If you purchase a new or renewing membership with MESS before June 30, you automatically go into the draw to win these prizes! The Tiptop Audio ‘Happy Ending Kit’ is an easy way to get everything needed to start a Eurorack Modular System. 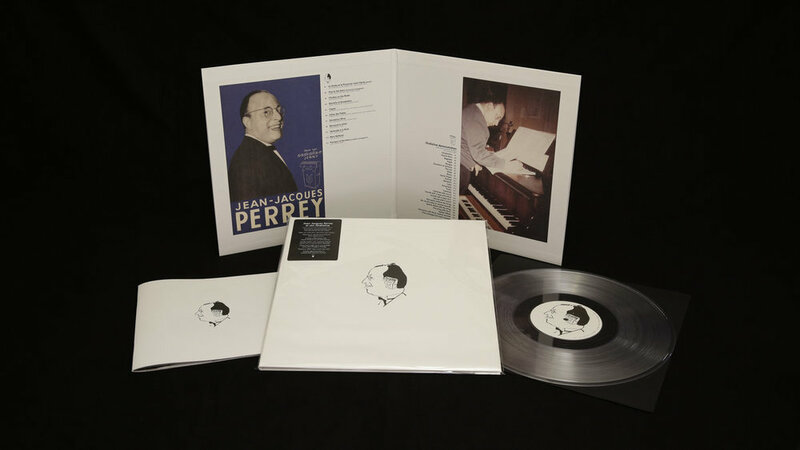 Jean-Jacques Perrey (1929-2016) was an alternative pop visionary, pioneer of rhythmic tape-edit sampling techniques, and virtuoso of the rare French electronic musical instrument, the Ondioline. Top shelf reissues of amazing music made by artists who were so ahead of their time, they were forgotten by the future. Thanks to the Omni Recording Corporation and the Mountain Man of Mystery! 30 slot steel cable holder. 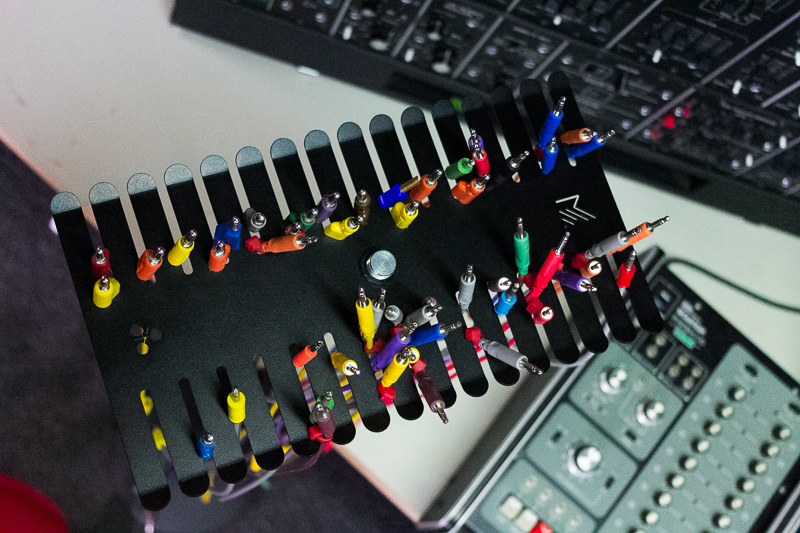 Perfect for organising and storing synth patch cables. Designed to fix to the top of a microphone stand. Designed and manufactured in Australia by Tomikeh in conjunction with MESS. We have 2 to give away! Get to grips with a particular machine or just ask a bunch of questions about making electronic sound in a special 4 hour session with either of the MESS directors. Thanks to Bubble Wrap & Beer! Signed Copy of Clark's "Death Peak"
A signed vinyl copy of Chris Clark's Death Peak - featuring sounds made at MESS! What says, "Hey, I love you! You're great. Sound and music is just the best. Get in there and have great time on those weird machines friend!" better than a years worth of MESS membership? Give it to your loved one on us!